Mr John Charles Glliano is back in the fashion business… but not not really. 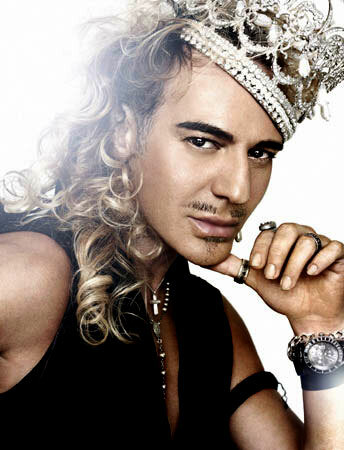 The former fashion king has landed himself a new job with Russian perfumery and beauty chain L’Etoile, starting this month. This is according to Kommerstant a Russian newspaper. The announcement was made on L’Etoile’s website, and according to the spokesperson for the brand, Galliano has been consulting for the company for a few months now! L’Etoile is the largest perfumery chain in Russia, said to be similar to U.S. beauty franchise Sephora, and boasts 750 beauty stores which sell cosmetics and fragrances, Dior among the labels they sell, hmm coincidence? 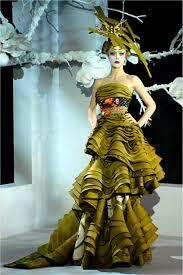 Im very excited to see Galliano back in the fashion world even if he’s not really designing frocks. 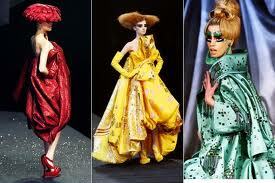 I believe everyone deserves a second chance, there are so many slimey people in fashion who are recist and they still have their day job. 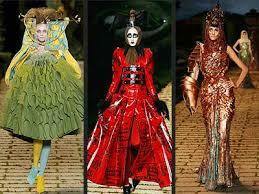 John Galliano is one of the best British designer EVER!and I think it’s about time we all let by-glones be by-gones.